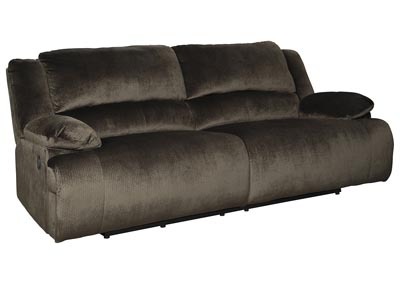 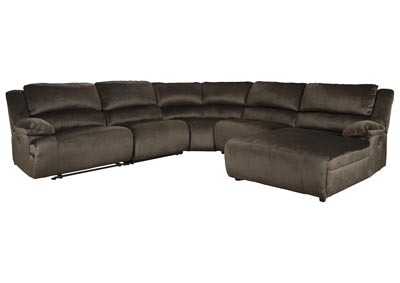 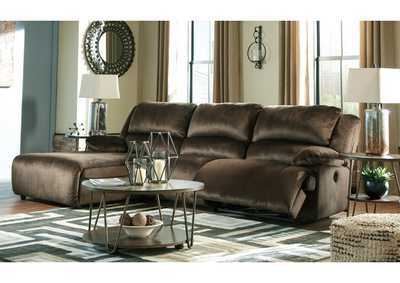 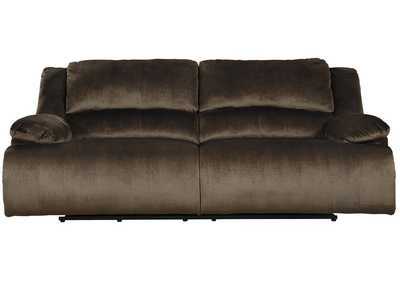 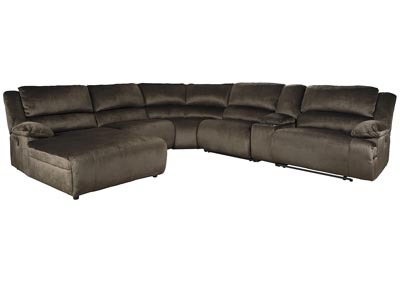 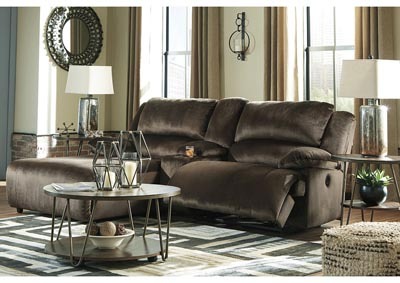 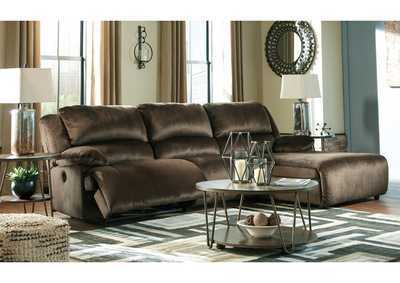 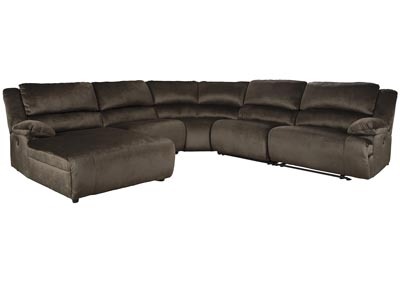 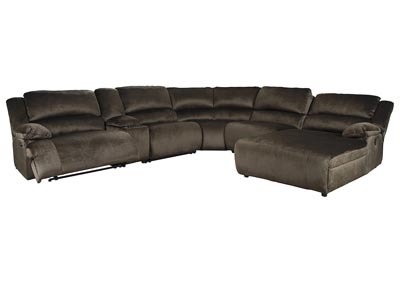 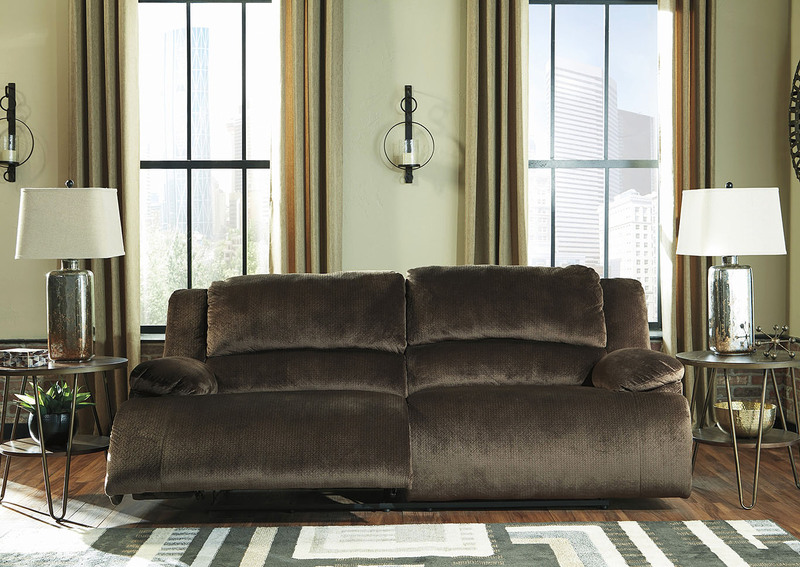 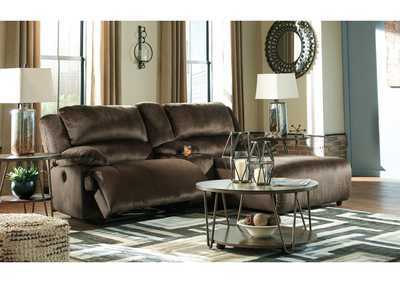 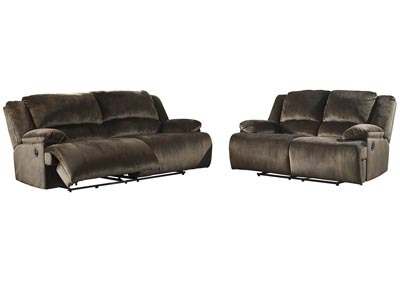 Large-scale comfort is yours with the Clonmel 2-seat reclining sofa. 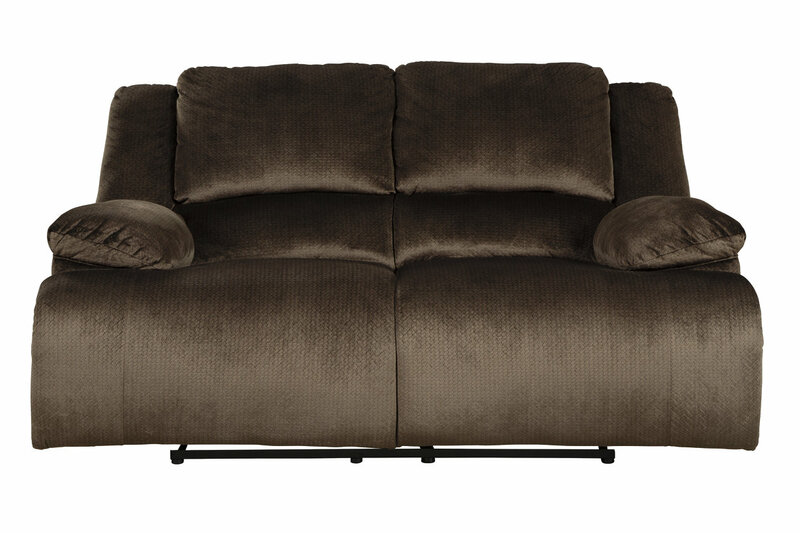 With supremely padded back, seat and arm cushions, it's the hero for ultimate relaxation. 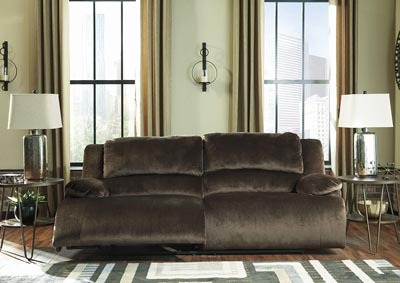 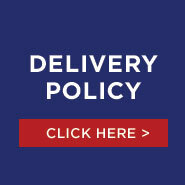 Microfiber upholstery is welcoming, soft and luxuriously covers the extra-wide seats. 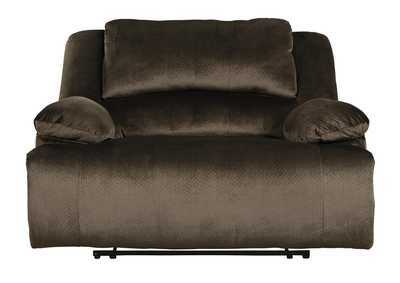 Recline back and kick up your feet to bolster your comfort level even more.